Our high customer satisfaction has proven that when you hire great people, you achieve great results. Our staff of skilled tradesmen, supervisors and support personnel complements the expertise and vision of our management team. With more than 28 years of experience in the engineering and construction industry, Howard has excelled in project management for companies along the Gulf Coast, Southeast and overseas. Since starting his Century career in 1995 as a project engineer, he has been promoted to project manager, senior project manager, vice president and advanced to his current role as president & CEO in 2017. Howard’s project experience includes industrial engineering, procurement, construction, scheduling, estimating and other operational activities. A business management graduate, his blend of field and administration expertise gives him a unique edge in our industry. For more than 30 years, Vicki has worked as an accounting professional within our industry, handling all aspects of financial reporting, employee benefits, and accounting management. A graduate of Appalachian State University in Boone, NC, she brought her financial skills to Century Contractors, serving as an accounting manager as well as a controller. As our CFO and employee since 1979, Vicki is adept with all financial aspects of operating a multi-million dollar construction firm. 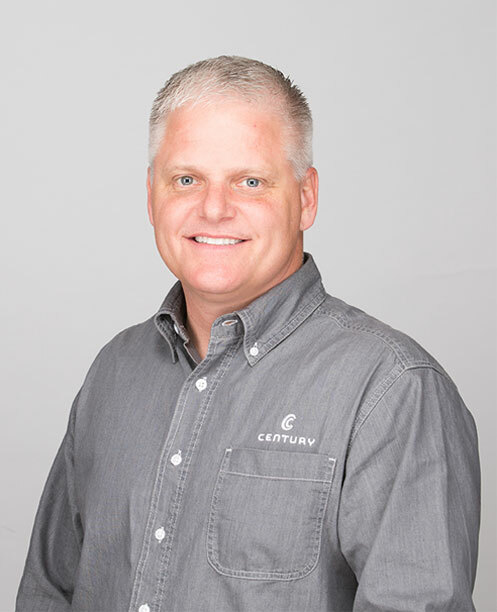 Rob joined Century in 1999 after earning his degree in Construction Management at East Carolina University. He began his career as a project engineer and continued working in various project management roles. 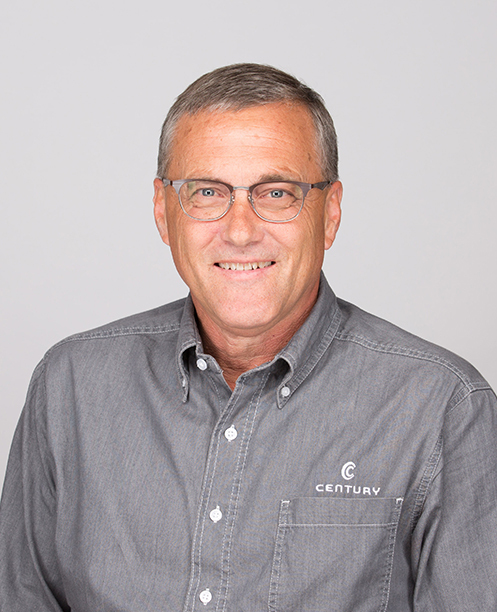 Over the years, Rob has been involved with some of Century’s most complex projects, and his leadership and commitment have positively influenced our firm. 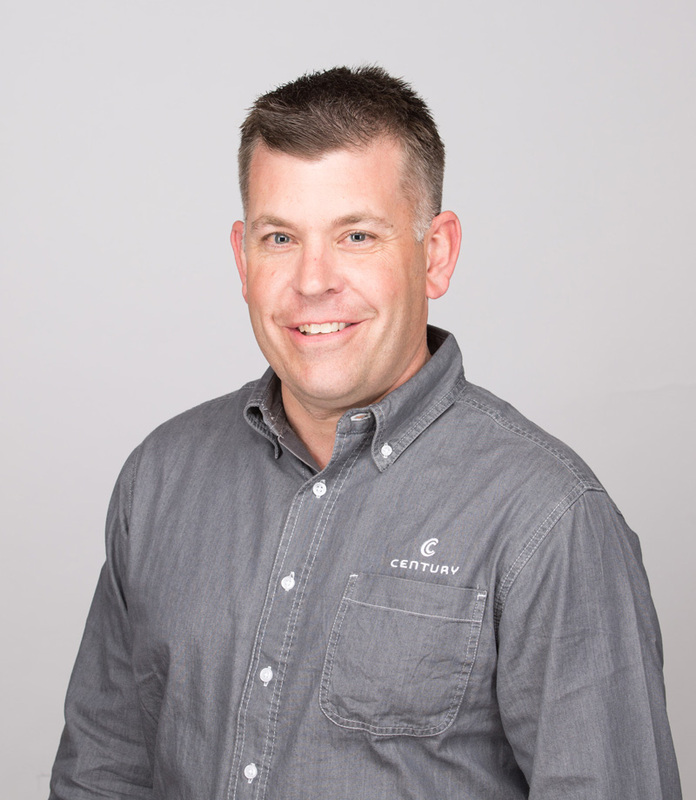 As vice president of operations, Rob relies on his extensive knowledge of company resources and project experience to help customers achieve their goals. As a business administration graduate and with more than 34 years of experience in the construction industry, Jim provides expertise in preconstruction activities that include detailed scope analysis and bid package development, conceptual estimates, design review meetings, constructability reviews, cost control and value analysis to owners, design professionals and construction managers. 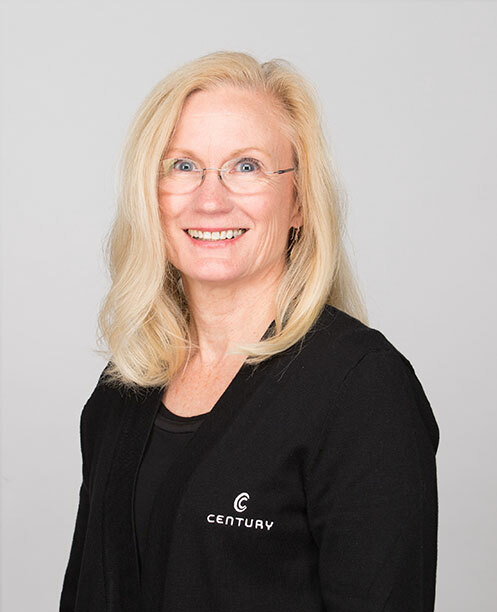 With more than twenty-one years of experience in the construction safety field, Lisa works with customers, site safety representatives, project managers, superintendents, foreman and tradesmen to ensure everyone goes home as good or better than they did when they started work that day. 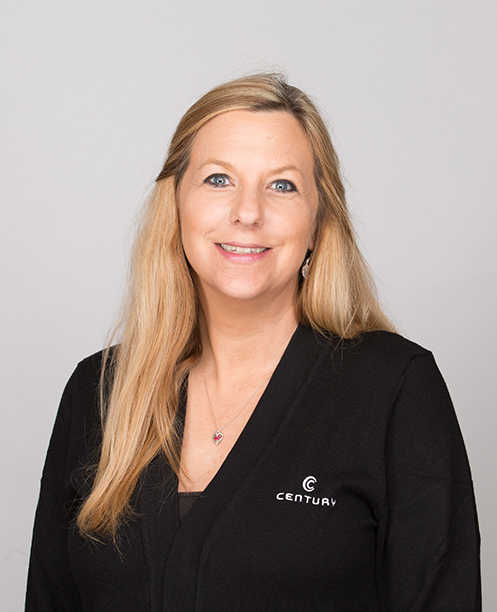 As a Certified Safety and Health Manager, some of the many other certifications Lisa shares her knowledge and expertise from include OSHA 500 Instructor, OSHA 10 & 30 Hour Instructor, MSHA Part 46 Instructor and numerous special training credentials. Mr. Smith is a certified level II visual welding inspector. 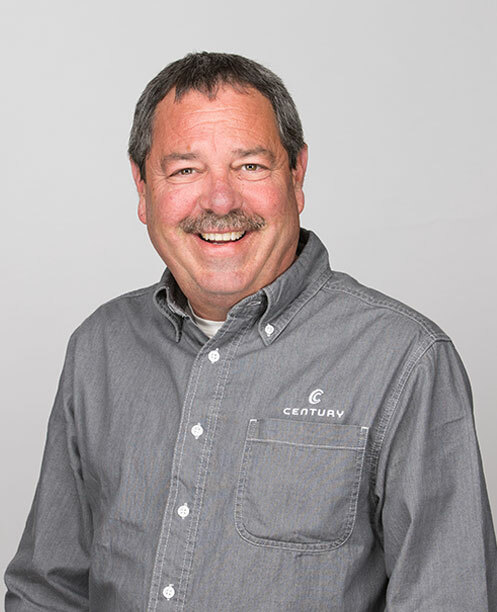 Tommy has been employed with Century for 24 years and has over 33 years’ experience in industrial construction. The majority of his work experience has been in the petroleum, chemical, fibers, pharmaceutical, microelectronics and pulp & paper industries. He possesses extensive experience in Quality Control/Assurance of welding processes governed by ASME Section IX, ASME B31.1 and B31.3 and ASME Section VIII Division 1, AWS D1.1, API 650 and NFPA 56/58.